Absolutely loved ENDANGERED (and reviewed it on my own blog). 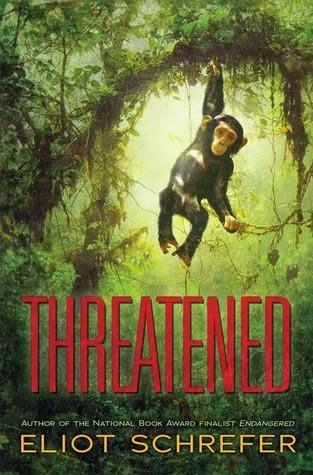 Can't wait to read THREATENED! I'm so excited about this contest! I LOVED Endangered and would love a sneak peak at Threatened. :-) My favorite animal-related book is Charlotte's Web. My favorite animal book is The One and Only Ivan. Endangered was one of my favorite books of 2012 and probably wins as my favorite animal story, too. My 6th graders cannot get enough of Endagered....thanks for letting us know that there is more to come! 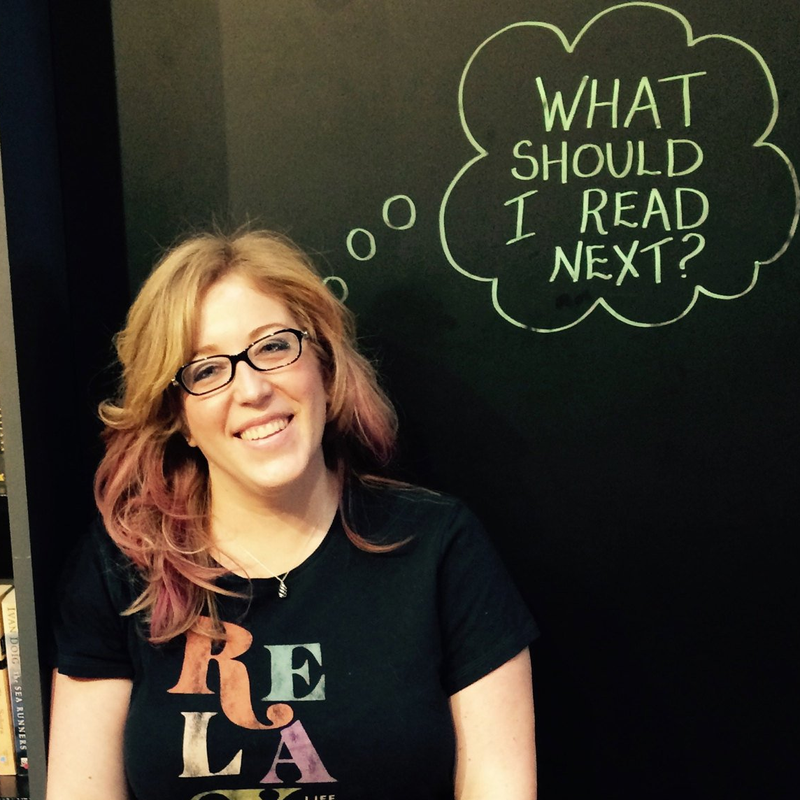 Endanged has been on the "to read" list for awhile! 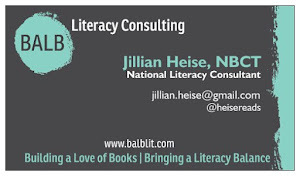 Whoops -- and my favorite animal related books include The One and Only Ivan and Charlotte's Web. There are too many picture books to mention, but Goodnight Gorilla is always a favorite! Endangered was my favorite book I read last year! 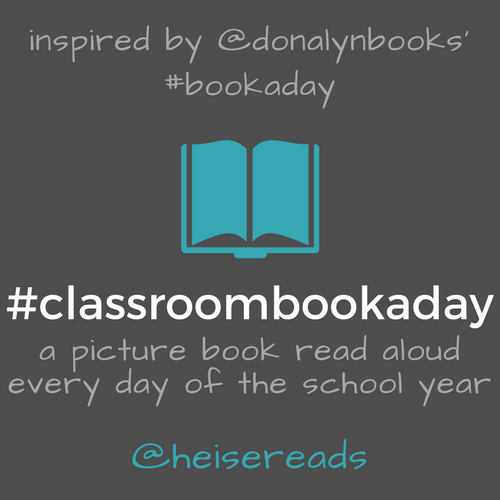 I knew once I read it, I had to read it aloud in my classroom! My students loved it! I'm excited to read Threatened.... hoping it's just as good and I could too read it aloud to my 8th graders!